Here, you'll find this year's elected officers, board members, and committee chairs. Want to get involved? We'd love to have you! 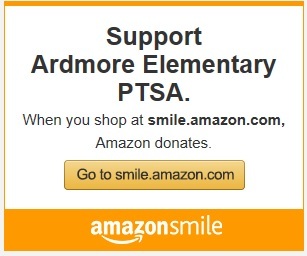 It's easy to join the Ardmore PTSA. How do PTSA meetings work? PTSA Board meetings are business meetings where the officers and board members conduct official business. All parents are welcome to attend, but only Board members may vote. When: First Tuesday of every month at 6 p.m.
PTSA General meetings include updates from the PTSA as well as business that the entire PTSA must vote on, such as electing officers or approving the general budget. All are welcome and encouraged to attend, but only PTSA members may vote.